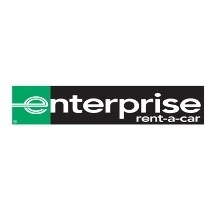 Enterprise Rent-A-Car offers everyday low rates and exceptional customer service. Our fleet of rental vehicles includes a wide variety of cars, minivans, SUVs, pickup trucks, and cargo vans. We also provide free pick-up for our customers. Call Enterprise Rent-A-Car today or schedule your car rental online by clicking the "BOOK NOW" button located above.